Because right from the start our focus is all about YOU! 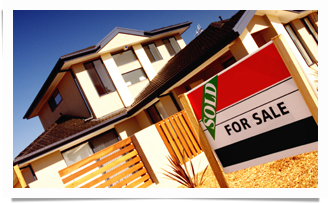 Selecting the right home loan can be confusing, stressful & time consuming. With so many bank & non-bank lenders, offering a mind-boggling array of loan products, how can you be sure that you are choosing the most cost-effective loan for your unique needs? At Think Advantage, we help you find the right home loan solution. To achieve that, we take into consideration your current financial position, your future goals, any loan features you require and how that fits with your personal circumstances - then we tailor the loan to suit your individual needs. We pride ourselves on delivering an unmatched personal service experience by assisting you throughout the loan process - from application to settlement and continuing on for the life of your loan. Our reputation – built on our unwavering commitment to delivering high standards, integrity, honesty, strong customer focus and superior service.